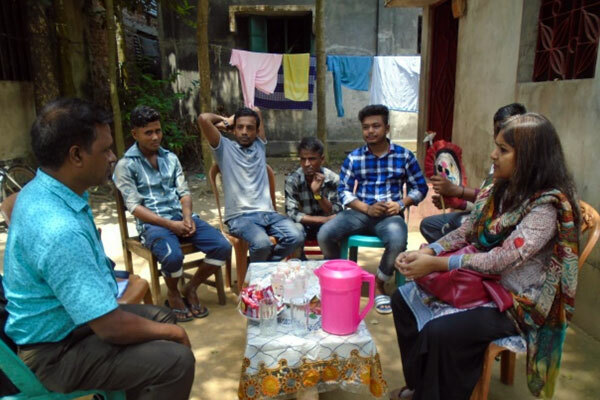 The Andaman Sea Crisis of May-August 2015 highlighted how international labour mobility, smuggling and human trafficking intersect in Bangladesh. Migrants with different motivations and circumstances used the same migration pathways and infrastructure. Unable to find safe harbour, around 8,000 migrants were left adrift at sea and an estimated 1,050 died or went missing between 2014 and March 2015. Irregular maritime movement in the Bay of Bengal has reduced in recent months. However, with the end of the monsoons, many expect that migrants and refugees will again embark on perilous migration journeys in search of work overseas. Irregular Migration occurs across the border of Bangladesh and people suffer a lot from this migration. Adequate protection strategies should take into account by our government so that we can save our people and our migration industry from any evil touch. 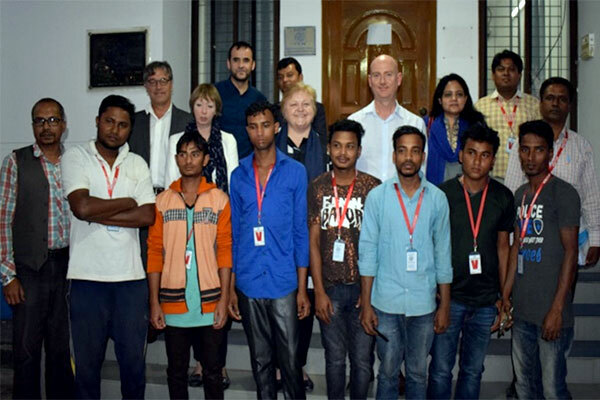 However, to reduce the tendency of irregular migration also safe from smugglers and traffickers, we should train up aspirant migrants for skill development, job placement opportunity, small business support, improve economic condition of returned migrants, also provide an orientation on safe migration and strength the capacity of related stakeholders regarding migration. Development Objective: Contribute to the durable reintegration of returning migrants and build the resilience of communities that are particularly vulnerable to irregular migration by sea. Output 1.1: Provision of individual assistance to selected returnees for their skills development, job placement and reintegration in the community. Output 1.2: Provision of individual assistance to selected returnees for development of small business opportunities. Output 2.1 Provision of 8 community infrastructure projects to improve the economic situation of returning migrants and livelihood conditions in the target communities. Output 2.2 Community groups/CBOs have the knowledge and skills to manage and maintain economic infrastructure. Output 3.1 Pre‐decision orientation for returning migrants, family members and target community members. 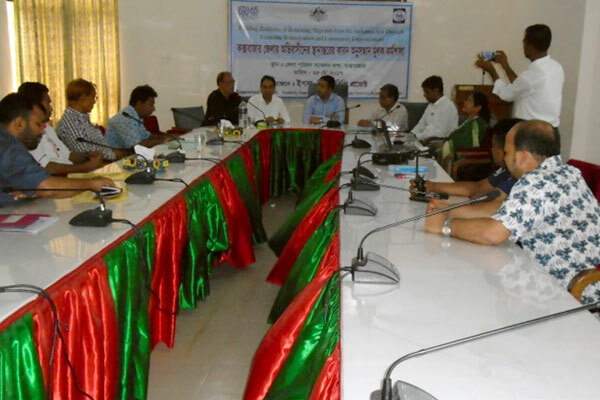 Output 3.2 Capacity of officers, local CBO staff and local youth volunteers to provide migration counseling increased. Output 3.3 Migration trend data collected and available to potential migrants, government bodies and other actors. 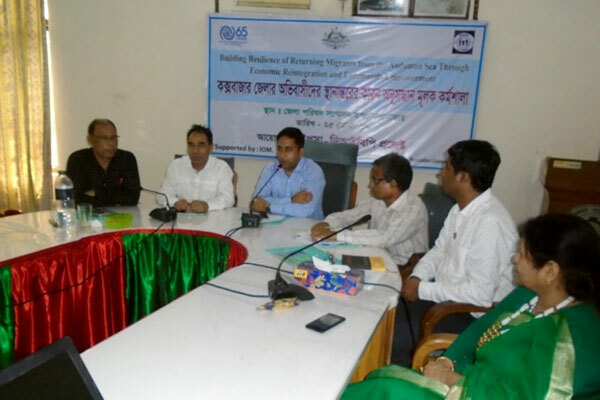 YPSA will implement the project in 3 Upazillas like Cox’s Bazar sadar, Ramu and Ukhia Upazilla of Cox’s Bazar district. Since most of the returning migrants are living in those upazillas and those are very potential to migration so YPSA has selected these three Upazilla for the project. 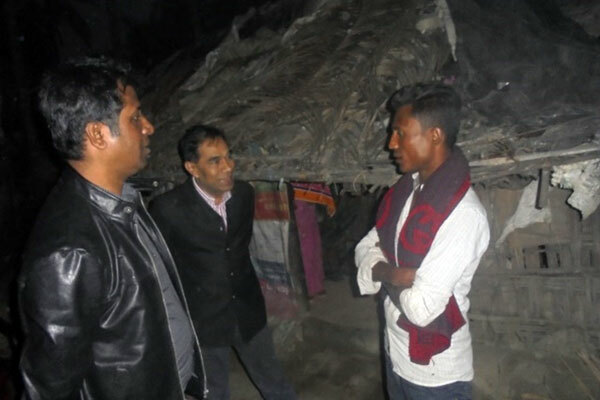 1 Profiling and selection of 50 returning migrants from Andaman Sea in Cox’s Bazar. 6 Provide reintegration assistance to returning migrants through referral to psycho-social counseling.